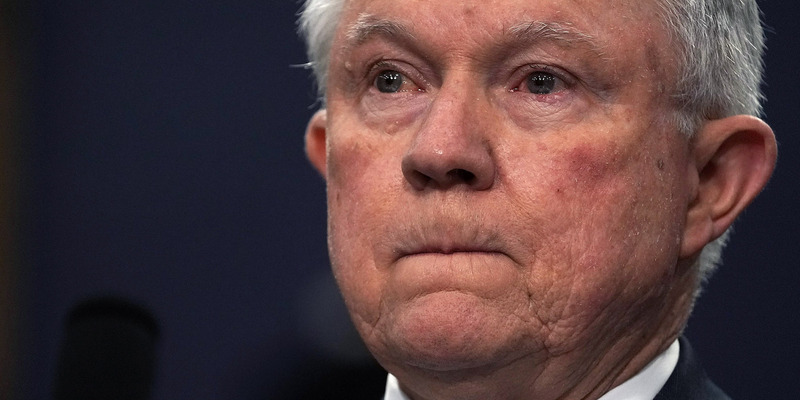 Alex Wong/Getty ImagesThe restaurant was criticised for welcoming Attorney Jeff Sessions given his support of strict immigration policies. Houston restaurant El Tiempo Cantina posted a photo of Attorney General Jeff Sessions in its premises on Facebook and said it was an “honour” to serve him. People called for a boycott of the restaurant given Session’s key role in Trump’s immigration policies. In a statement, the owner said he did not support the government’s immigration policies or separating children from their parents. “The man came to dinner and he was served without us even thinking about the political situations,” he said. A Tex-Mex restaurant in Houston, Texas has deleted its social media accounts after allegedly receiving death threats for posting that it was an “honour” to serve Attorney General Jeff Sessions. Many called for a boycott of the restaurant given Session’s key role in Trump’s strict immigration policies, and owner Roland Laurenzo told CBS affiliate KHOU11 that he had received death threats. But he posted a statement saying that he does not support Sessions and condemning his key role in the Trump administration’s immigration policies, including the “zero-tolerance” immigration policies that saw thousands of migrant children separated from their parents – many of whom have not been reunited. 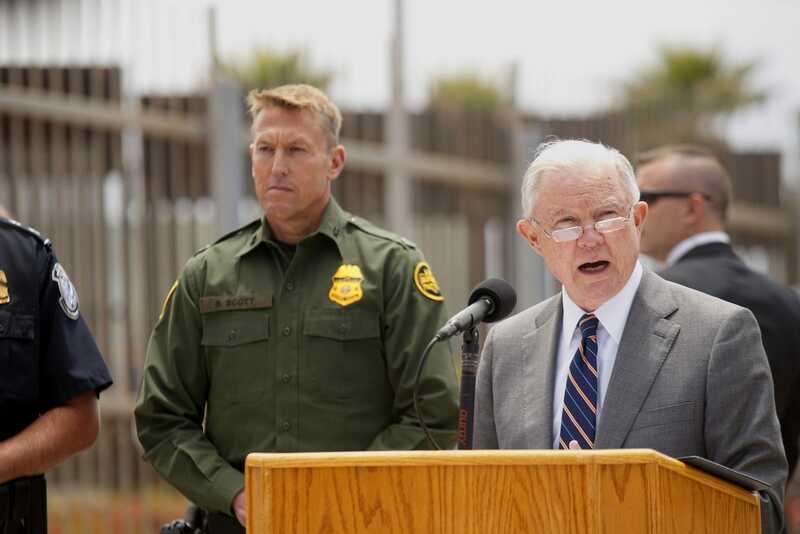 Sandy Huffaker/Getty ImagesSessions visited the border wall with ICE in May 2018. “El Tiempo does not in anyway support the practice of separating children from parents or any other practices of the government relative to immigration,” the statement on the restaurant’s Facebook page read before the page was removed, according to local news website Houston Culture Map. “The posting of a photograph of the Attorney General at one of our restaurants does not represent us supporting his positions [sic]. The secret service contacted us that a government official was coming to dinner at our establishment and his identity was not know until he walked through the door. The man came to dinner and he was served without us even thinking about the political situations. We were preoccupied with the secret service and catering to their wants and needs. The only thing on our minds was serving great food and giving great customer service. Sessions ate at the restaurant on Friday, August 10. He was in Houston to meet with federal prosecutors and law enforcement officials about the need to crack down on illegal immigration.